Meet Harvey Dent. 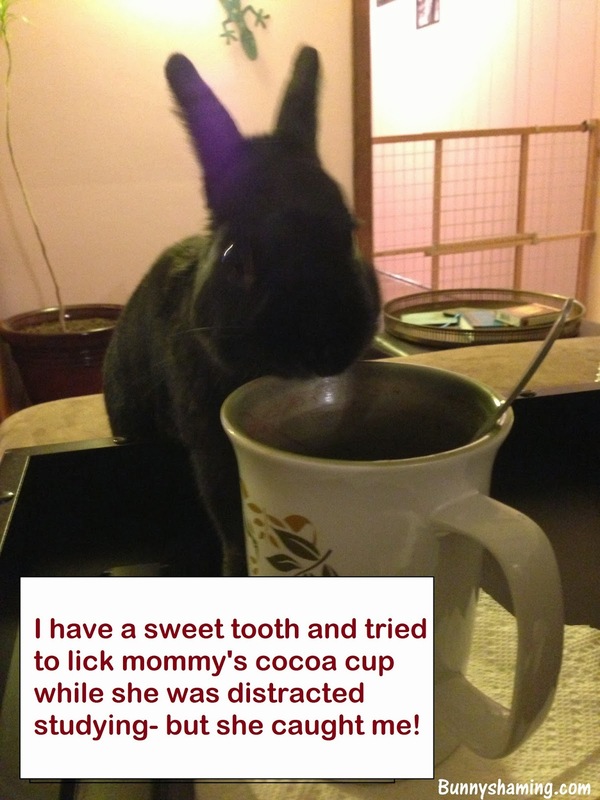 Harvey Dent has a sweet tooth...and waits for mommy to be distracted. Sneaky! Wait, now . . . which is the shame, trying or getting caught? I just want to make sure the bunns are clear on this.